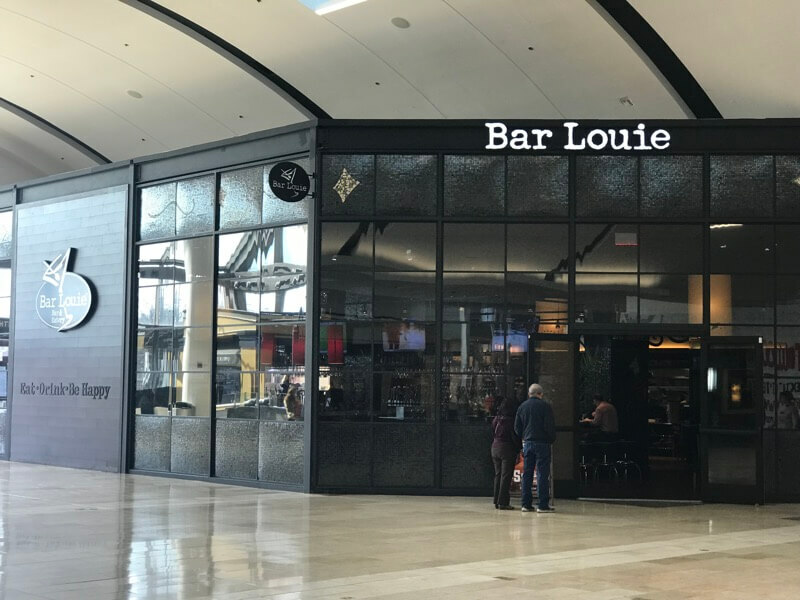 Page Consultants, Inc., was asked to develop the site plans for one of the country’s hottest new “gastrobars” – Bar Louie. 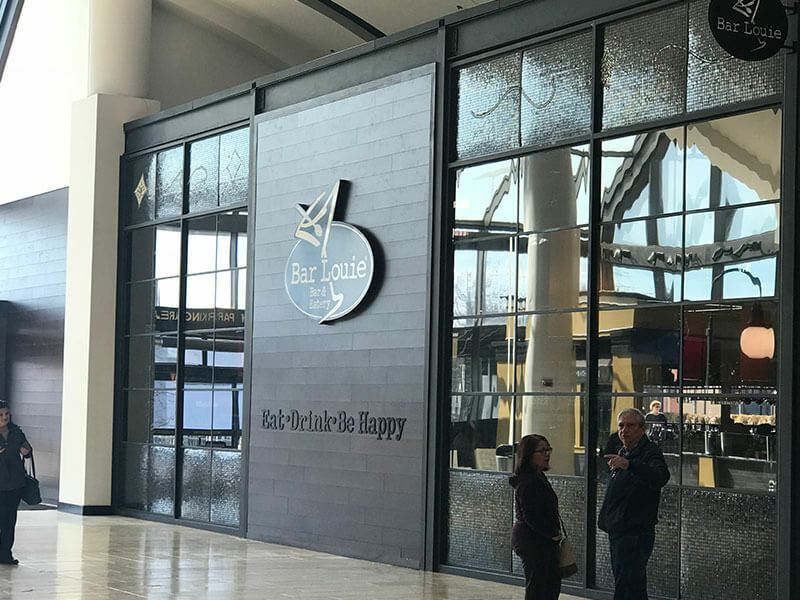 PCI handled this approximately 1,300-square-foot addition to the Westfield Garden State Plaza, which included a full second floor open air/canopy eating area. 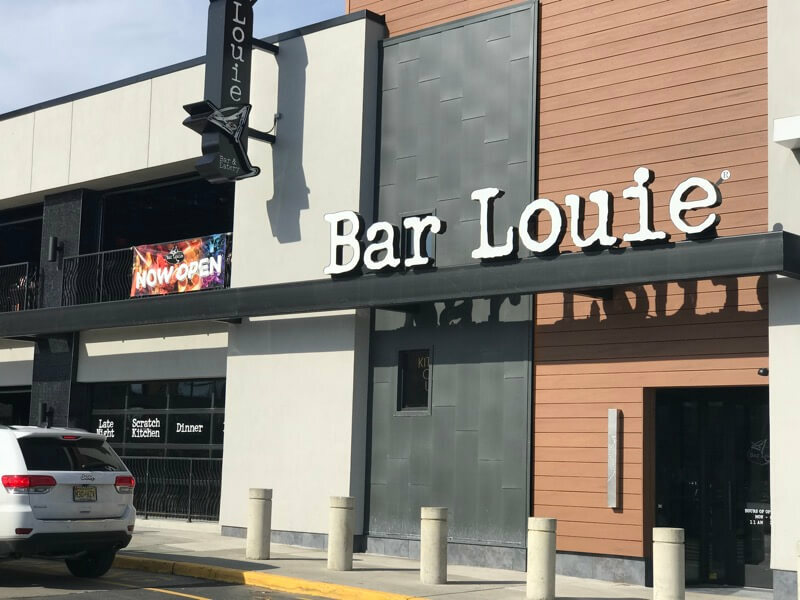 Additionally, a façade update was made with full signage approval granted from the borough of Paramus. 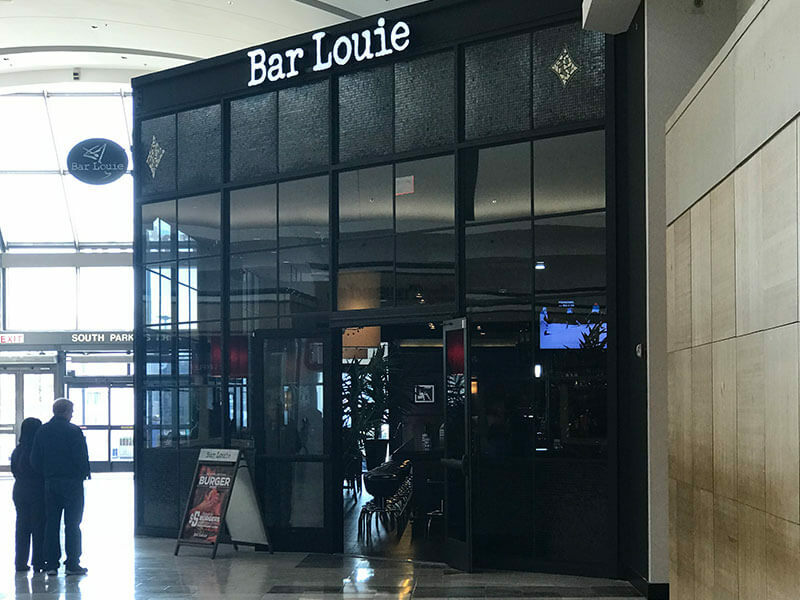 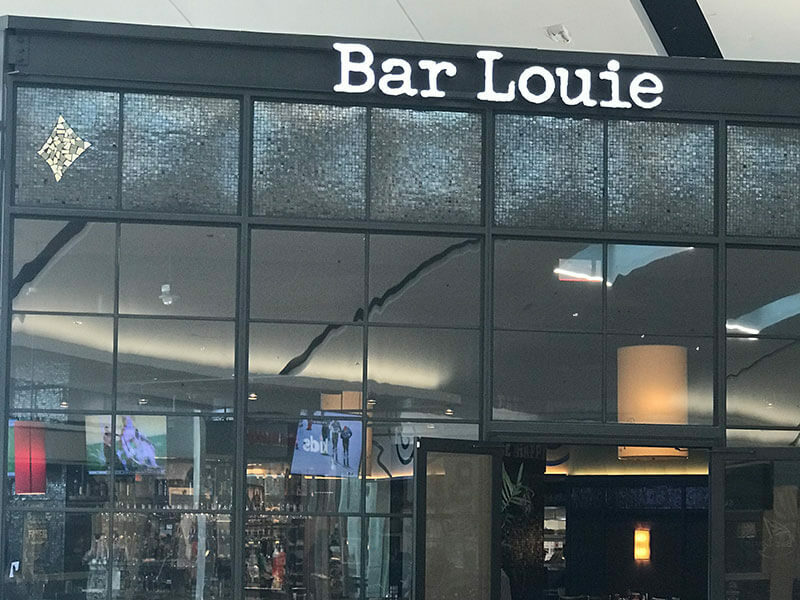 By securing the approvals for this property, Page Consultants was able to help BL Restaurant Operations open their 135th Bar Louie nationwide.